Good Morning Everyone and welcome to another “Mondays in My Garden” update! This week, I wanted to share what I do each year to start our family garden! First, I usually start by making a wish list of all the wonderful things I want to grow. 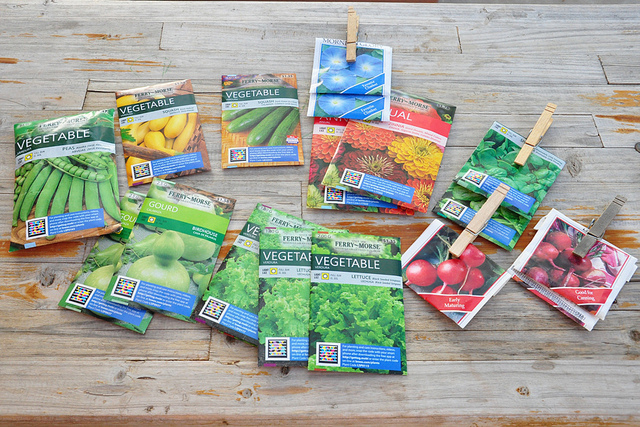 Or you can just go to a local garden center and pick up a few seed packets.) Next is sketching the areas I have available for our garden and planning according to the space needed. This is what the left side of my garden looked like in January. 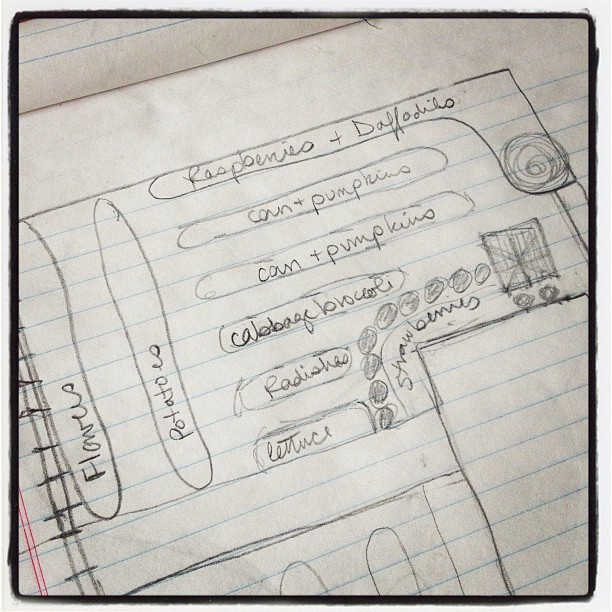 Here is my tentative sketch to plan out how I was going to organize my garden. And here is what it looks like this morning. As you can see, I decided to change my plans and plant a row of onions, two rows of broccoli and purple cabbage in the larger area. (I was SO excited to plant things in February, I got a little excited and bought two 6packs of Broccoli and a small bunch of spring onions!) 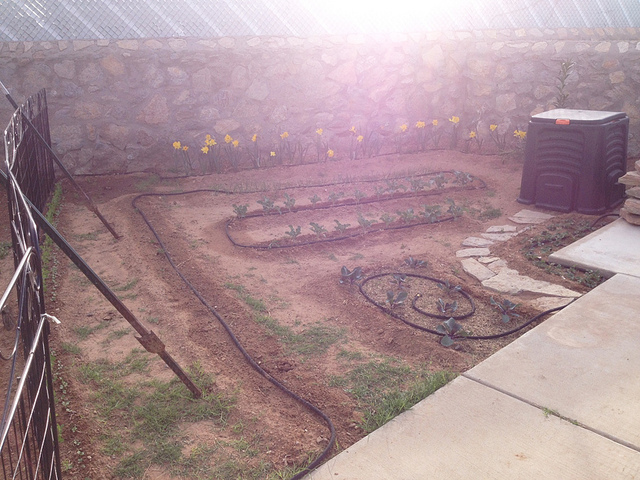 Because we live in the desert, I am going to try using soaker hoses or drip irrigation to keep my garden watered – I’ll keep you posted on how that goes! 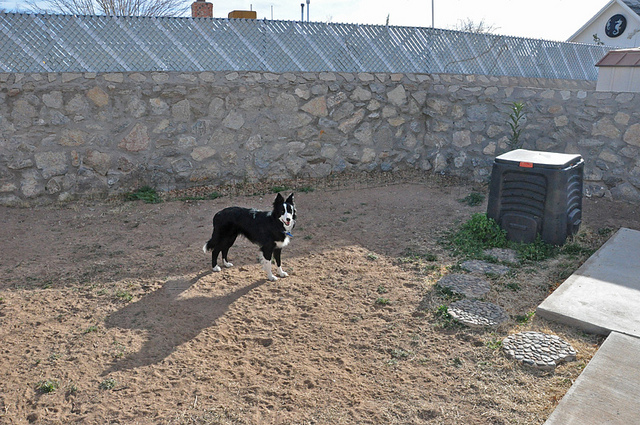 Another important thing to keep in mind, is the timing of planting things in the spring. One of the best free resources for this, is to contact your local County Cooperative Extension Office. Here is the El Paso, Texas Cooperative Extension website – you can see there is a TON of information from Horticulture (growing plants to beautify your home and feed your family) to Pest Management, to Consumer Science, to Nutrition programs, to youth 4-H programs. These folks are a wonderful resource of information! 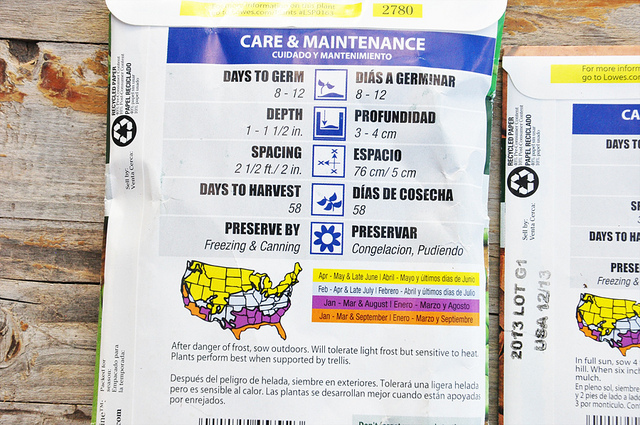 Here is a form that I found on their website that shows me what month to plant the vegetables in our garden – another way is too look at the color coded map found on the back of most seed packets! This is the back of the “Alaska” Sugar Peas I am planting this year. Do you see the date is stamped sideways along the side of the packet on the right? Always be sure to buy this year’s seeds – especially if you are a beginner! This year’s seeds will have a higher germination rate – meaning more of them will sprout. Old seeds if stored properly, will still grow but their percent of germination will decrease – so don’t throw them away! Just keep your expectations in check! So how are things going in your garden this week? As with all link parties, be sure to include a link in your post to bring readers back here to Household6diva.com and share the comment love and encouragement with others! I will leave the linky open all week, so you can link up your post as it is convenient for you! I’m looking forward to a learning more about where everyone lives and what your gardens look like!